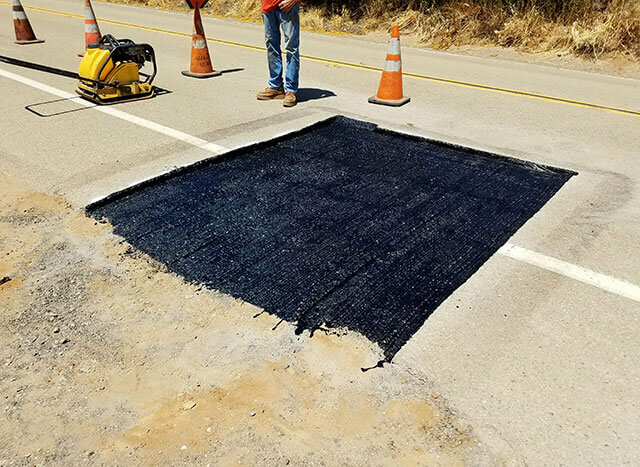 Hidden Valley Backhoe & Trucking, Inc. is the best choice for underground utility installation, repairs, and service upgrades in San Diego County. 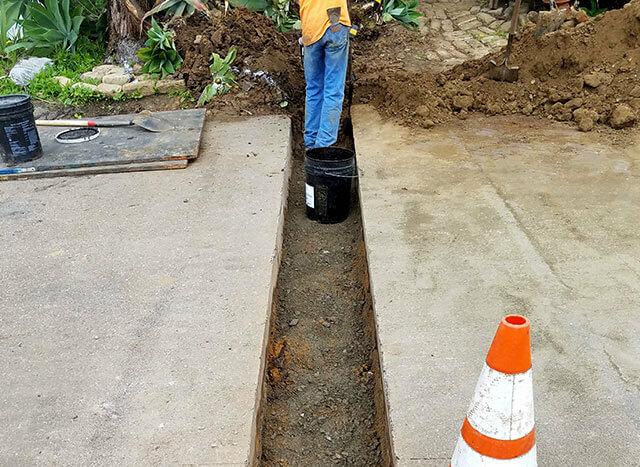 Our locally owned and operated company has been providing high-quality grading, trenching, and excavating services at fair and competitive prices since 1999. We have completed thousands of successful jobs and everyone on our team has more than 15 years of experience. 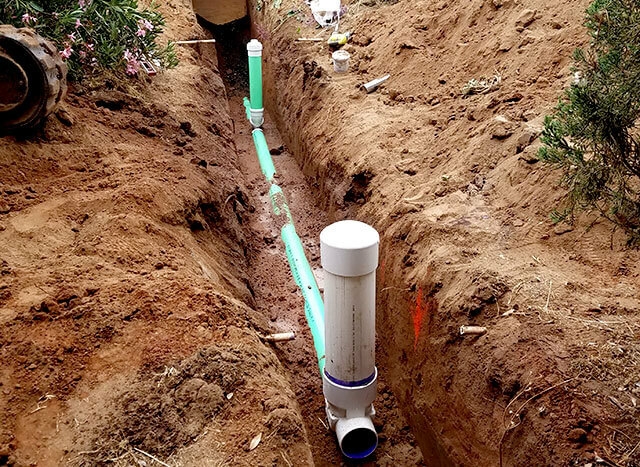 As a full-service Class A general engineering contractor and an SDG&E Certified Gas Backfill Contractor, we're qualified to work on gas, electric, cable, telephone, water, sewer, and septic lines. 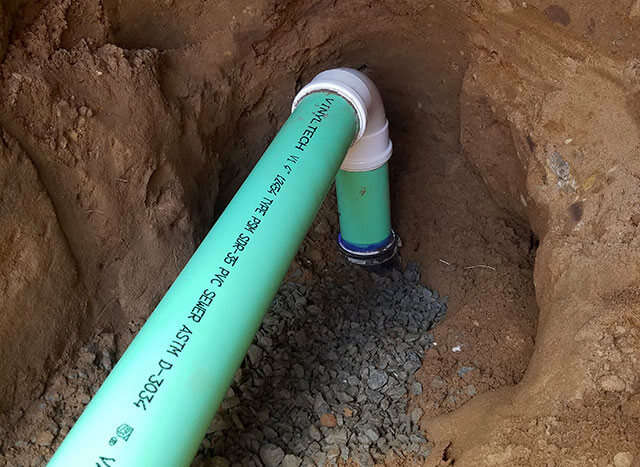 Because underground utility conduits are connected to powerful main lines and then built upon, it is critical that every aspect of the job is done correctly and with the utmost attention to safety and quality. With Hidden Valley Backhoe, you can be confident that your job will get done right the first time, every time. It's why we're trusted by many of the biggest developers and general contractors in the area and receive between 30 and 45% of our business from client referrals. 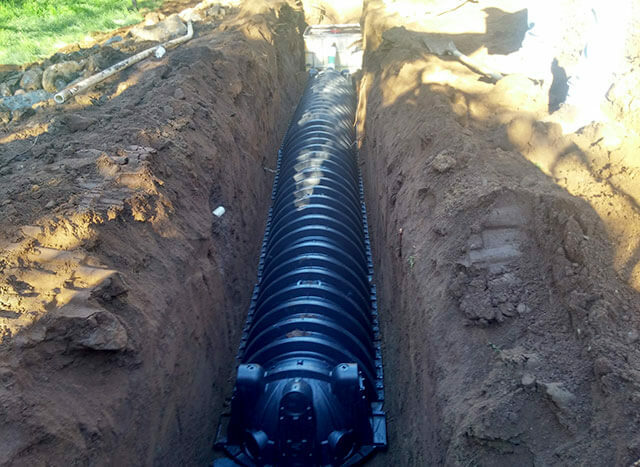 We apply the industry's best practices for utility trenching and installation, and can handle all required permits and inspections. All work is done to code and guaranteed. Whether you are looking to upgrade your electricity for new solar panels or need to have utility lines connected to the main line, give Hidden Valley Backhoe & Trucking, Inc. a call today for a free on-site consultation anywhere in San Diego County including Encinitas, Oceanside, Carlsbad, San Marcos, Fallbrook, & surrounding cities. Our normal business hours are 7am to 5pm, Monday through Friday, but we can also accommodate emergency requests, such as for broken water or sewer line repairs. We'll review your job and provide you with an upfront, accurate quote.